Organic. Quinoa is a complete protein, meaning it contains all 9 of the essential amino acids. 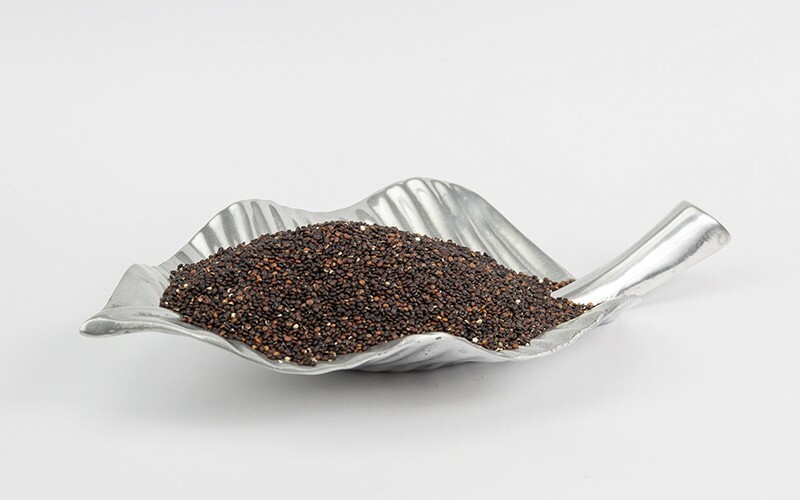 Black quinoa has a sweeter and earthier taste than other varieties. Origin Bolivia. 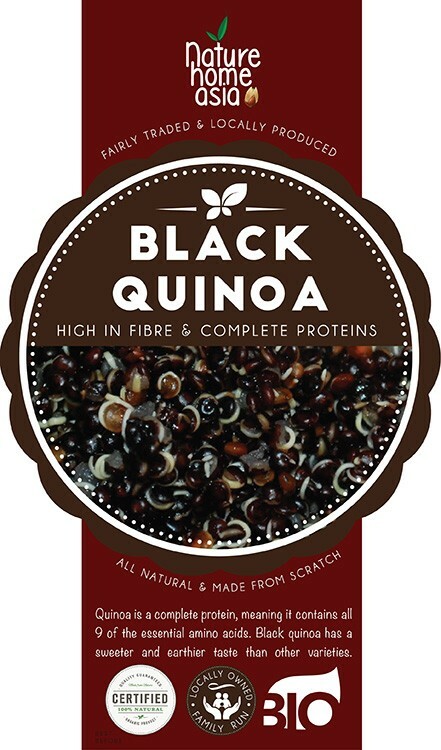 Our red and black Quinoa is richer in taste and texture than white Quinoa and looks beautiful when cooked! Give it a whirl.